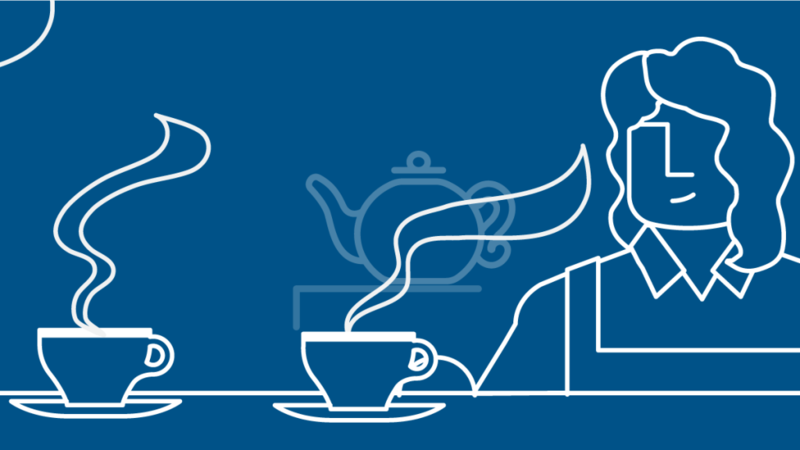 Lloyd’s has been in the business of insuring special risks for over 325 years – beginning in a London coffee shop and growing to do business in more than 200 countries and territories around the world. Lloyd’s of London got its name – and its start – in a coffee shop around 1688. In late 17th-century London, hundreds of coffee shops served as social gathering spots for engaging in lively debates on news and politics and making key business connections. Edward Lloyd owned one such coffee shop on Tower Street, where he supplied sailors, merchants and ship owners with coffee, tea and reliable shipping news. Such information was increasingly crucial as London’s influence as a trade center grew. Lloyd’s coffee shop moved locations but continued to attract merchants and insurance underwriters, even after Lloyd’s death. By the 1730s, Lloyd’s was regarded as the go-to source for shipping insurance as well as maritime information. The first edition of Lloyd’s List was published in 1734 by Thomas Jemson, who chose to use the Lloyd’s name for the journal because of its stellar reputation within the shipping community. Lloyd’s built its business on marine insurance, but the visionary Lloyd’s underwriter Cuthbert Heath charted a new course by underwriting non-marine and reinsurance policies. Cuthbert wrote Lloyd’s first burglary policy and was a leader in pursuing hurricane and earthquake policies. After the San Francisco earthquake in 1906 and the raging fires it spawned, Cuthbert insisted all policies be paid in full – unlike many insurers. This move boosted Lloyd’s reputation in the U.S., which would become its largest market. That pioneering spirit has steered Lloyd’s to lead the way in a range of insurance classes, writing the first policies for travel, car, aviation and space satellite insurance. Today cyber, terrorism and even celebrities’ famous features are among the specialty risks insured. Even though Lloyd’s has evolved its global franchise over the centuries and expanded its scope far beyond shipping, it holds on to some traditions – including recording shipping losses by hand in the Loss Book using a quill pen and ink. But an even bigger piece of Lloyd’s history is the Lutine Bell. Insured through Lloyd’s, the HMS Lutine, a Navy vessel laden with gold and silver, sank off the Dutch coast in 1799. Lloyd’s paid the claim in full within two weeks. Sixty years later, the bell was salvaged and hung in Lloyd’s underwriting room. For years, the bell was rung once to signal the loss of an overdue ship and twice to signal its return. Today the bell is rung to signal major events, including the Sept. 11 attacks. Lloyd’s isn’t an insurance company; it’s a marketplace where insurance is bought and sold. Brokers and coverholders visit underwriters for face-to-face meetings involving rapid calculations and decision-making. The underwriters belong to member syndicates, such as Argo’s Syndicate’s 1200 and Syndicate 1910, which divide up a risk until the entire value is underwritten. This approach spreads out risk so that no single underwriter bears the brunt of a huge loss. About 100 syndicates operate at Lloyd’s, and Argo Group has two of them. ArgoGlobal Syndicate 1200 specializes in worldwide property, marine, energy, specialty and non-U.S. liability insurance. Ariel Re Syndicate 1910 underwrites a global portfolio of insurance and reinsurance. 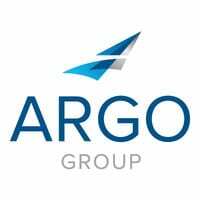 Like Lloyd’s, Argo Group places a premium on excellent customer service and delivers on this commitment through its syndicates. Face-to-face interactions between underwriters and brokers are crucial to the centuries of success Lloyd’s of London has enjoyed. Watch this video to see how Argo representatives cultivate long-term broker relationships with a personal touch at Lloyd’s. An increasingly aging client population and changes in marijuana laws are some of the big topics being discussed in legal circles.